Dead Naked Hippies are birthed from Leeds' high velocity networks of underground guitar music. Deadly stylish art-rock with a post-punk feel, their stuttering rhythms seem to analyse the beat as well as pummelling it into non-existence. 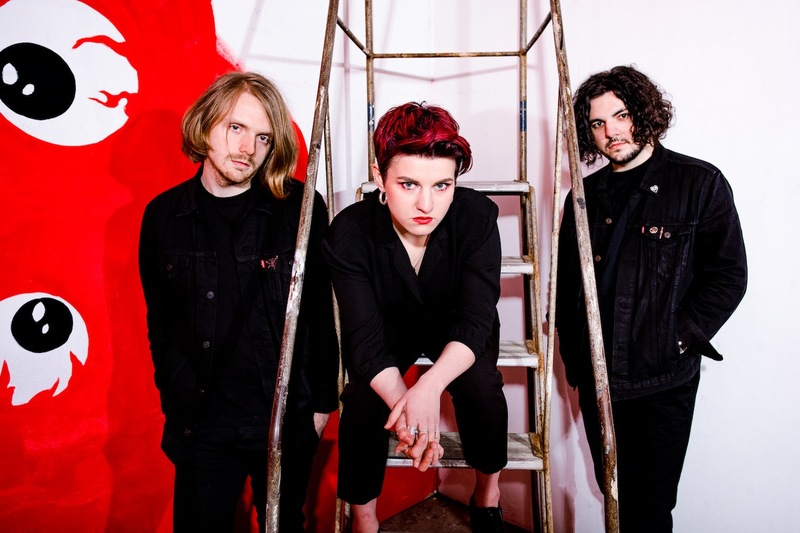 New single 'Rare' is a taut, electrifying piece of indie rock brutalism, shards of noize interacting with those shrieking vocals. There's a sense of control at work, too, the push and pull continually held together at the centre by a series of systems and pulleys. We've got first play of the video, and it epitomises their blood-soaked glamour - tune in now.